NGI has signed a Memorandum of Understanding with the Delaware based water transport & desalination company, MHD Technology Corporation. 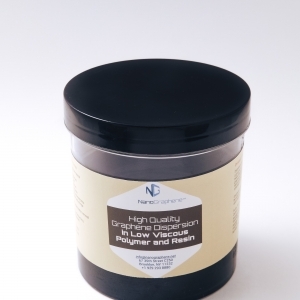 Under which NGI will be supplying and assisting its client in discovering potential uses of graphene. [Insert Location], April 6, 2017— NanoGraphene Inc, a privately owned and New York based graphene producer, is now partners with the Delaware based water transport and desalination company, MHD Technology Corporation. The two companies announced their partnership after signing the MOU (Memorandum of Understanding) that came into effect on April 1, 2017. The MOU signed by both parties is based on mutual agreement. Both NGI and MHD Technology Corporation, under this agreement, show their desire to collaborate for many reasons. 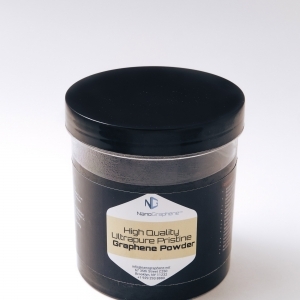 Under the agreement, NGI will be supplying premium and commercial grade graphene to its new partner. 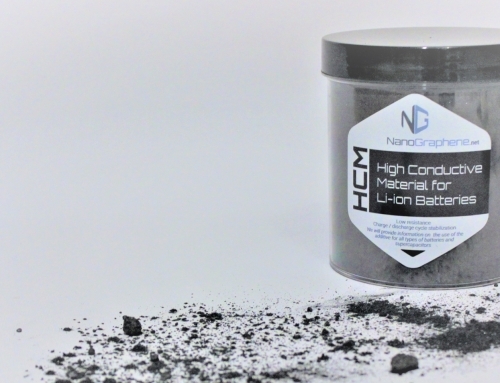 MHD Technology Corporation will purchase all their graphene needs from the New York based graphene producer based on the ongoing fair market price for the product at the time of purchase. 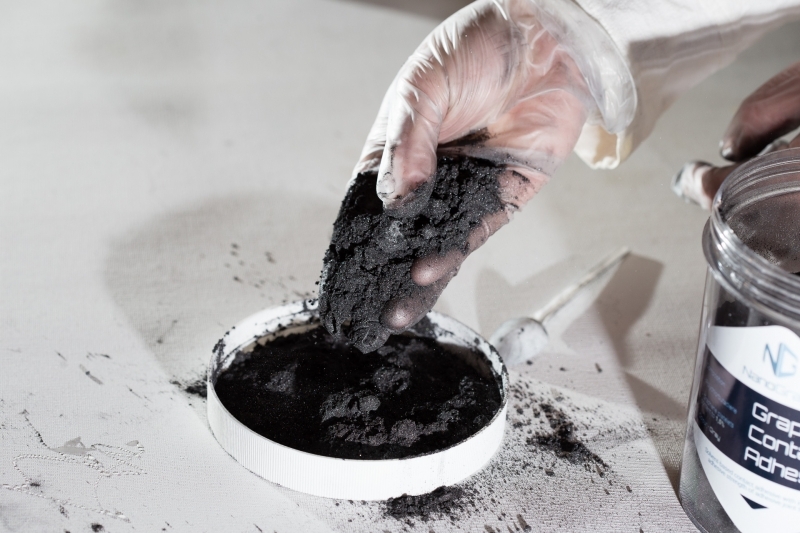 NanoGraphene Inc. has an experienced and highly-skilled team that has worked in the graphene sector for over 10 years. 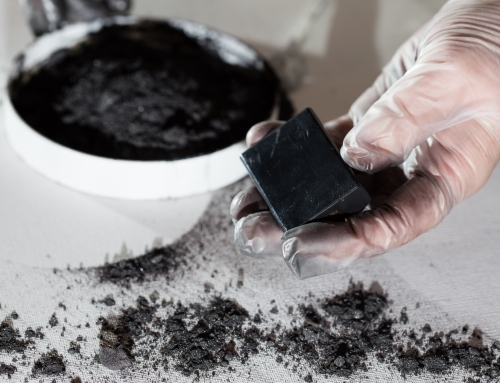 The company has developed patent pending production technique that enables them to produce premium and commercial grade graphene in industrial quantities at low cost. 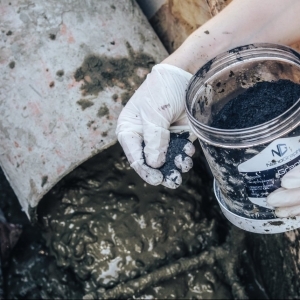 This production technique has helped NGI overcome and resolve the 3 major challenges that the industry have been struggling with for years—ecology, cost and scalability. MHD Technology Corporation seeks to partner with NGI, as the company will use graphene to develop technologies for desalinizing ocean water, creating electric vehicle that can easily run without the usage of exterior fuel, and generators that use minimal outside supply of electricity. The MOU agreement signed contains the entire understanding between the two parties. Both have agreed to negotiate in good faith, if and when needed. The agreement will be construed according to New York’s state law and any dispute that may occur during the course of agreement shall be resolved through binding arbitration in compliance with the AAA (American Arbitration Association) commercial arbitration rules and shall be conducted in New York. 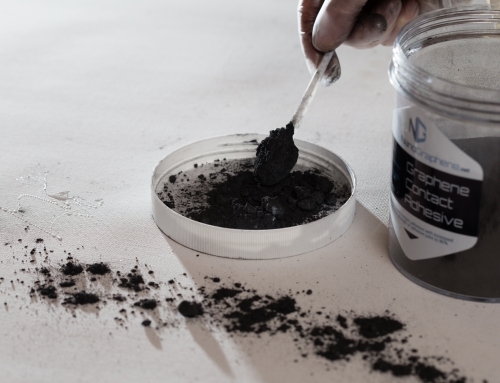 NanoGraphene Inc is a privately owned producer of graphene. The company is based in the US and headquartered in New York. 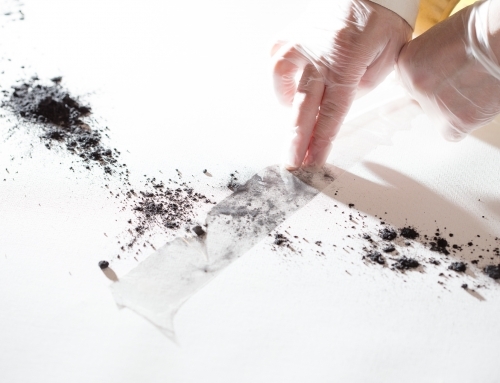 NGI has made a breakthrough in the industry by introducing its patent pending production method that is eco-friendly, and addresses the 3 major industry challenges associated with producing graphene commercially—ecology, scalability and cost.